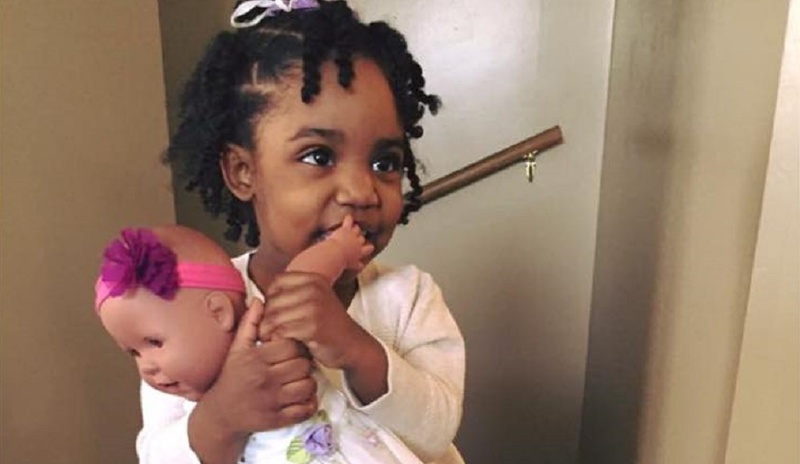 Black Mom Says Teacher Told Her To Use Less 'Stinky' Coconut Oil On Her Young Daughter's Hair! 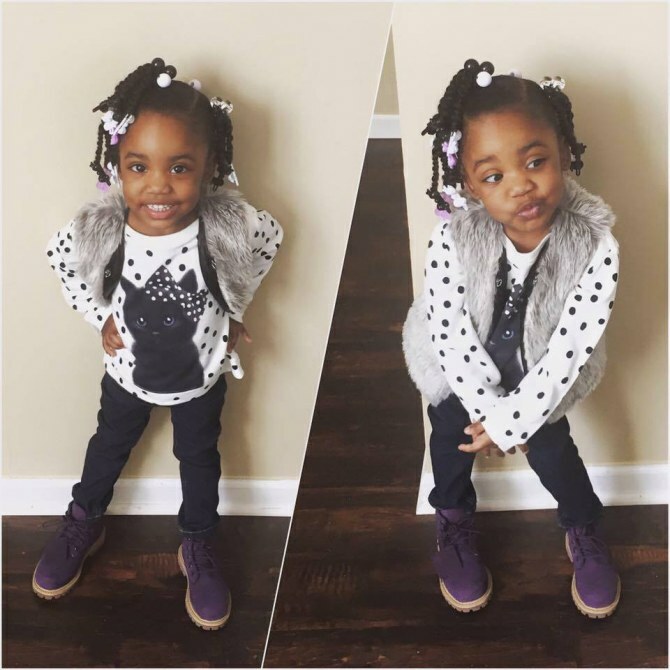 Black Mom Says Teacher Told Her To Use Less ‘Stinky’ Coconut Oil On Her Young Daughter’s Hair! In the past few years there has been in a boom in the way we use coconut oil. In the UK alone, the retailer says it has sold six tons of coconut oil this past year. Coconut oil has several uses which include cooking, eyelash extension, wound care and skin moisturizing. But if you’re like me, you use it for your hair. It has made my locks look healthy and full. 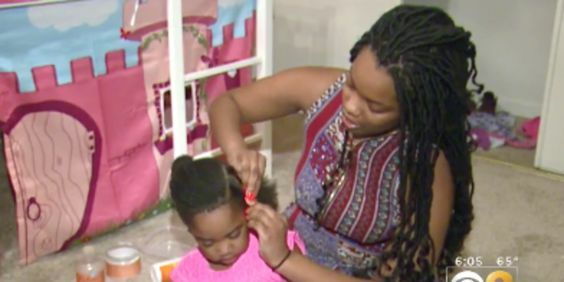 So it’s surprising that a black mom from Chicago has revealed that her daughter’s teacher wrote her a letter stating her little girl is being bullied for having ‘stinky’ coconut oil in her hair. 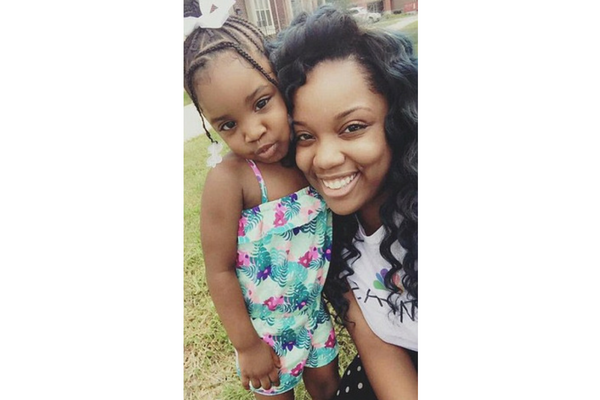 Tionna Norris posted the letter on Facebook and claims the teacher lied because she hated the smell herself. ‘If you have to apply this daily – please do so lightly, so the kid’s don’t tease her,’ the letter read. 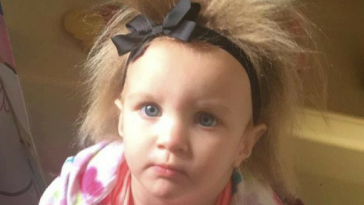 Norris accompanied the letter along with a photo of her daughter hair to her Facebook page. 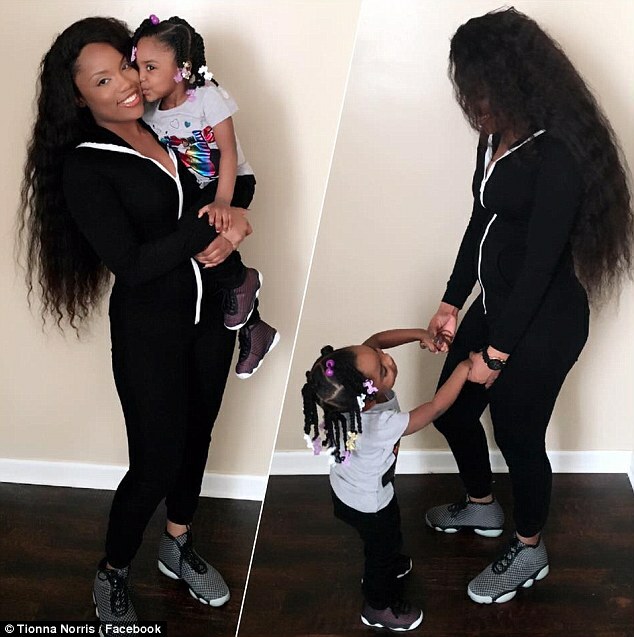 Tionna claims she only applied the coconut oil lightly to add shine to her daughter Amia’s hair. In a follow up post on Facebook, Tionna says that she and her fiancé met up with the director of the school. 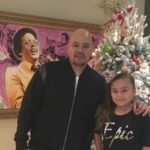 The director told her that ‘no child ever bullied Amia’ and that she is actually quite popular. The director also added that the word “stink” was used in quotes on the letter because the teacher knew it didn’t have a foul odor. Tionna described the talk with the director as ‘quick and genuine,’ but was less enthusiastic about the teacher herself. 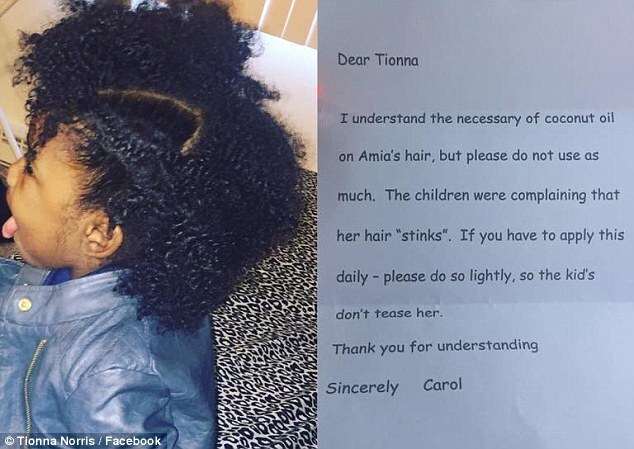 The original letter that Tionna received from her daughter’s teacher has been shared more than 5,000 times and received 500 comments – many of which were furious about the teacher’s remarks. 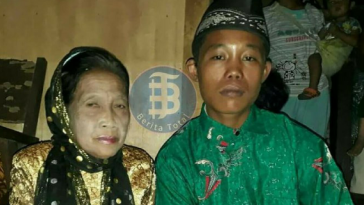 ‘Please send her to diversity training. She needs to be educated,’ wrote one woman about the teacher. 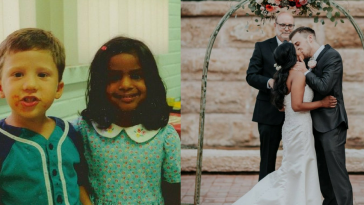 Several asked why the teacher was bothering the parents of a bullying victim rather than her mom – a point Tionna raised when she spoke to the school. Next article 13 Famous Celebrities At Their High School Prom – You’ll Love Beyonce’s Dress! 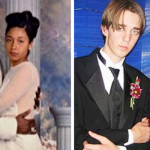 13 Famous Celebrities At Their High School Prom – You’ll Love Beyonce’s Dress!